With the introduction of Xperia Z, the cover of Xperia Z also made its appearance recently. 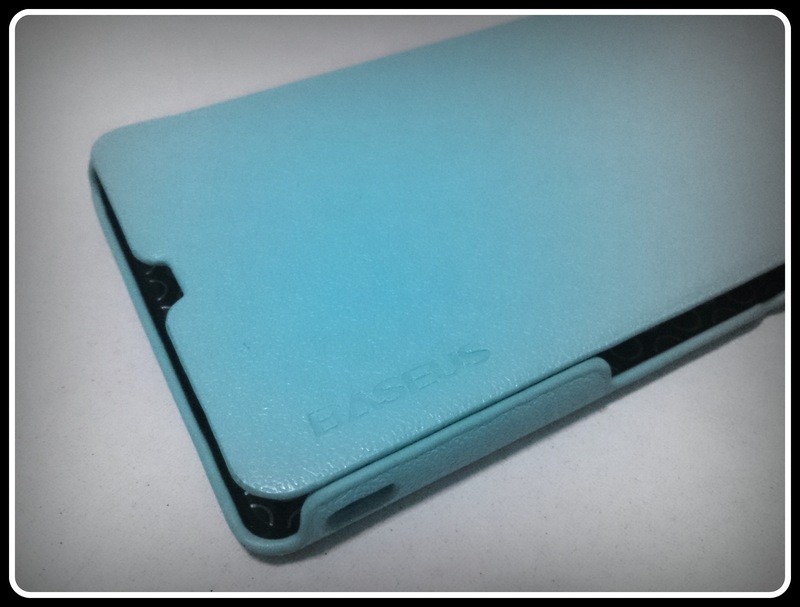 This time round, we got our hands on a side-flip leather hard casing that comes in really attractive colors. The exterior of the casing is covered in leather and the interior of the flap is covered with soft felt-cloth-alike material. 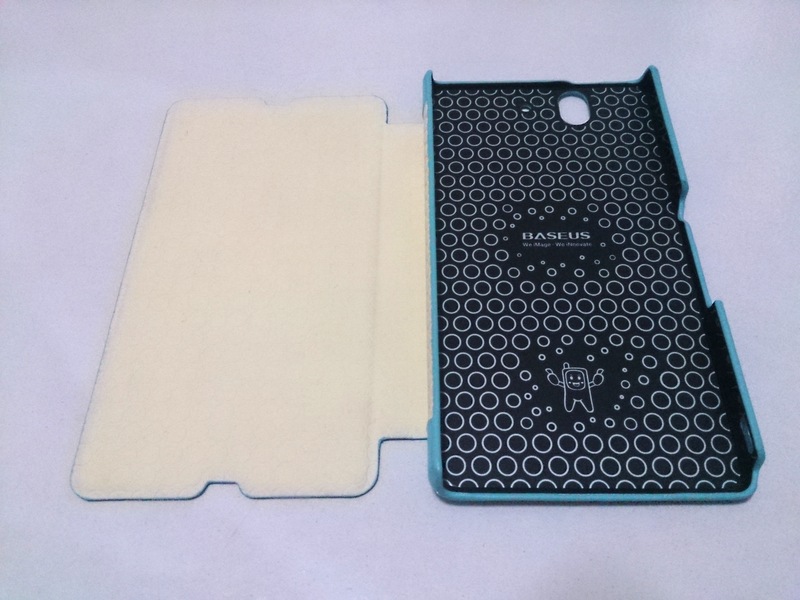 Thus, in terms of protection against dust, dirt and scratches, this case has provided satisfactory results on the inside, as well as on the outside. However, the design of the casing does have its ups and downs. If one has seen the Xperia Z, they would know that the charging port is on the very top left hand corner of the phone, lying just right next to the corner. And this indicates a certain amount of difficulty when designing flip covers because it is a choice between sturdiness and convenience. The flip cover that is brought in this round does not come with an opening on the cover for the charging port. In other words, the cover has to be removed in order to charge the phone. 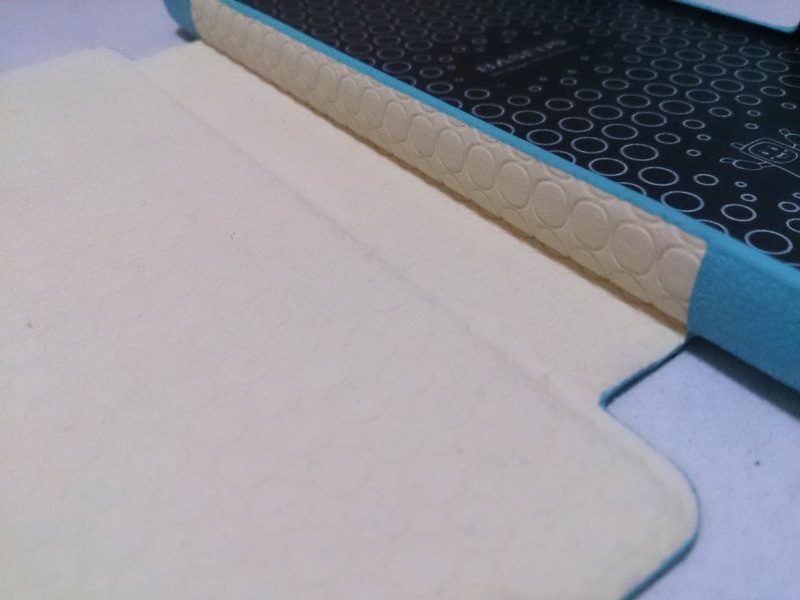 However, sacrificing this inconvenience brings sturdiness, allowing the cover to support the phone fully. On the other hand, there is a plus point which lies on the flap design. The top and bottom of the flap have been tailored to expose the speaker and microphone. This would mean that users can close the flap and continue their phone call after answering the call. This removes the nuisance of having an uncomfortable grip while being on the phone! What’s more, the omnibalance design of the Xperia Z can continue to shine! 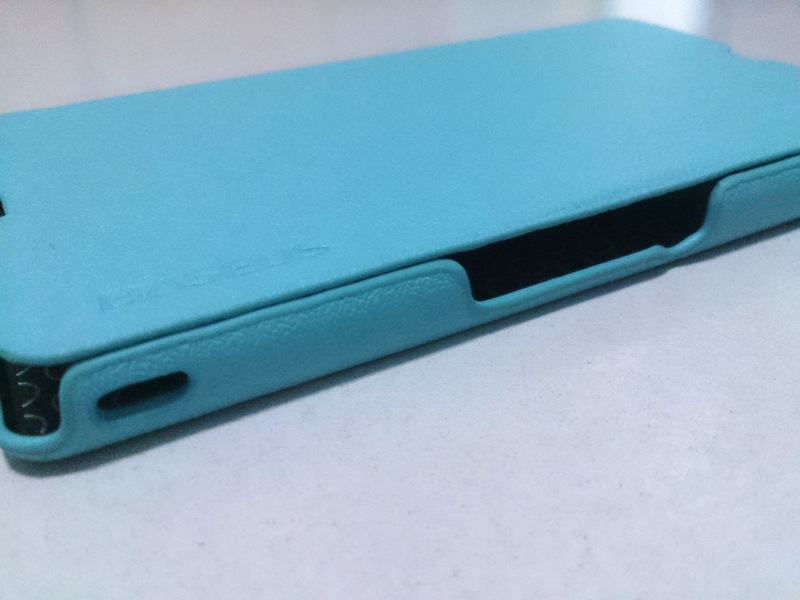 The side of the cover has also been tailored so that it will not obstruct the lock/power button and volume keys. However, as the volume keys for Xperia Z has slimmed down, users may have to press a bit harder as the keys will seem to sit deeper in with the cover. Once again, it is convenience versus sturdiness. In all, this cover does serve its purpose as a great protection against all the rough treatments that our Xperia Z may face. 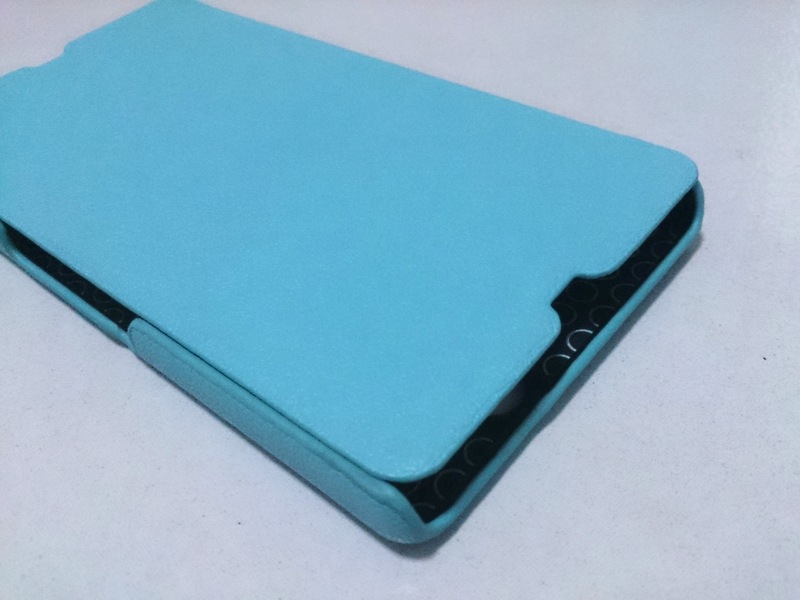 This entry was posted in Accessories, Casings and tagged casing, cover, dust, knowyourxperia, mint green, mobile, mobile phone, navy blue, phone, red, resistant, review, sky blue, smartphone, sony, sony mobile, water, xperia, Xperia Z by knowyourxperia. Bookmark the permalink.